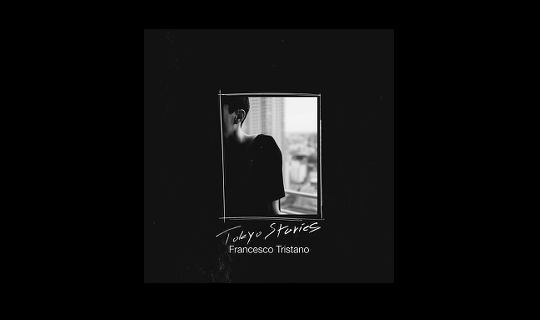 The new album “Tokyo Stories” captures Edition Finnjun / Fondue Music artist Francesco Tristano’s deeply held admiration for the city in 16 original compositions for piano, synthesizers and electronics. The album reflects his long personal connection to Tokyo, with each piece or ‘story’ crystallizing experiences that range from the profound to the happily serendipitous. Composed by Tristano and recorded primarily in Tokyo, the album features a variety of guest artists on several tracks, including the Japanese musicians U-zhaan, Keiichiro Shibuya and Hiroshi Watanabe, Argentine electronic artist Guti and legendary French musician Michel Portal. „Tokyo Stories“ will be released May, 3rd 2019 on Sony Classical.